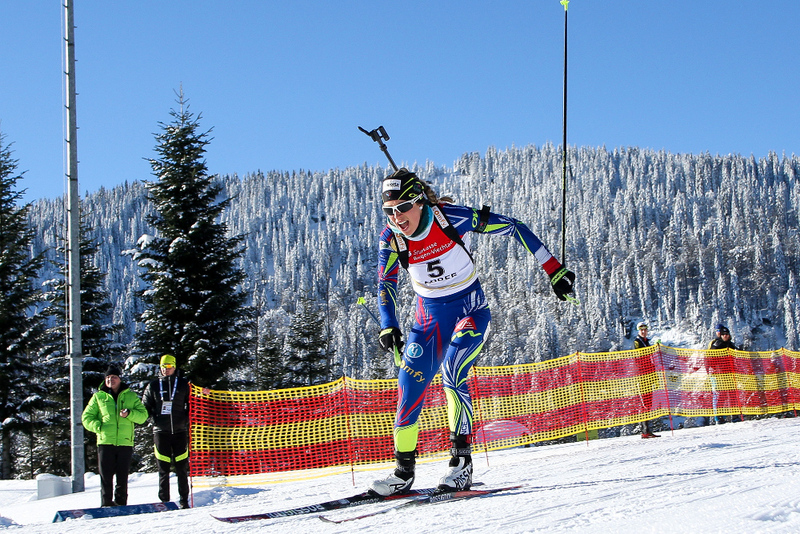 Get close to world-class biathletes at the IBU Cup Biathlon ARBER. 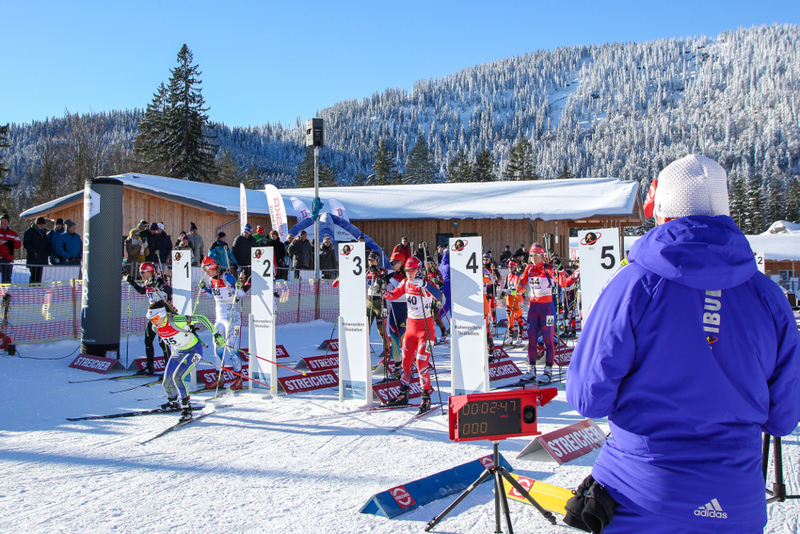 See biathlon stars of tomorrow competing and be part of a true winter-highlight in the ARBERLAND BAVARIAN FOREST. 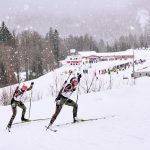 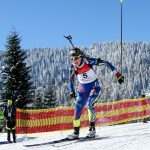 Young biathletes compete at the ARBER Hohenzollern Ski Stadium from 03 to 09 February 2020 and fight to be promoted to the World Cup. 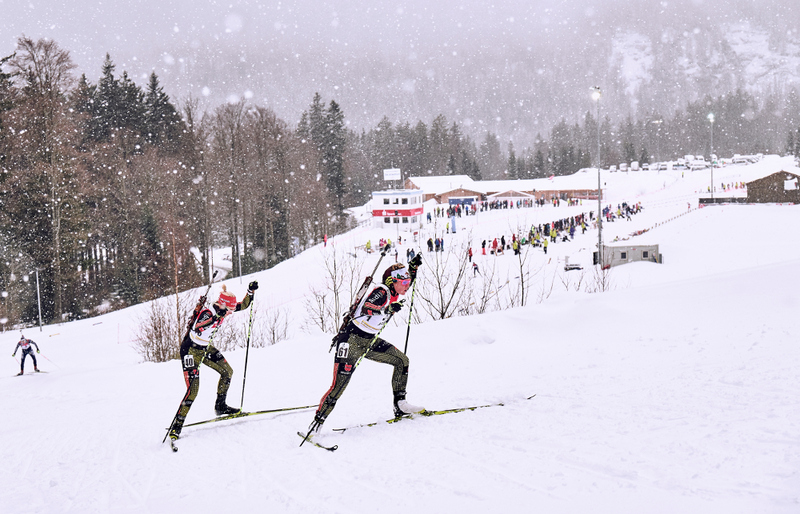 Top athletes in the ARBERLAND Bavarian Forest. 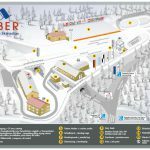 Be a part of it! 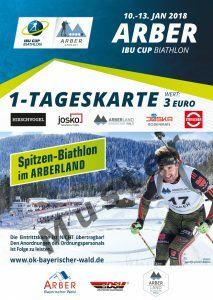 Advance ticket sale for the IBU Cup Biathlon 2020 at the Hohenzollern Ski Stadium. 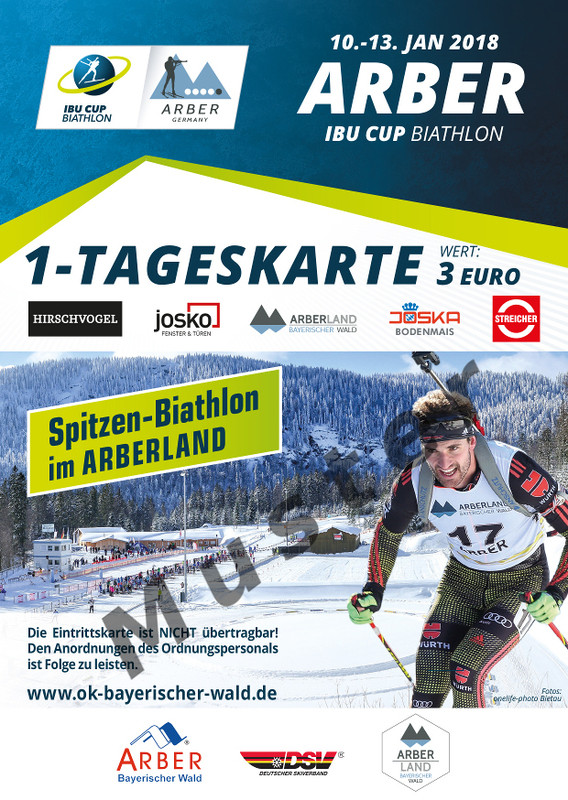 The IBU Biathlon Cup ARBER takes place from 03th to 09th February 2020. 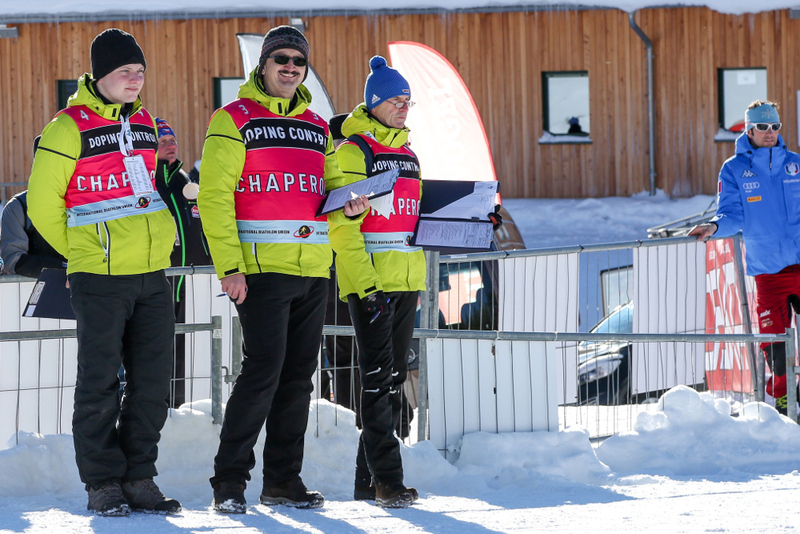 Have a look at the schedule when which competition and the award ceremony take place. 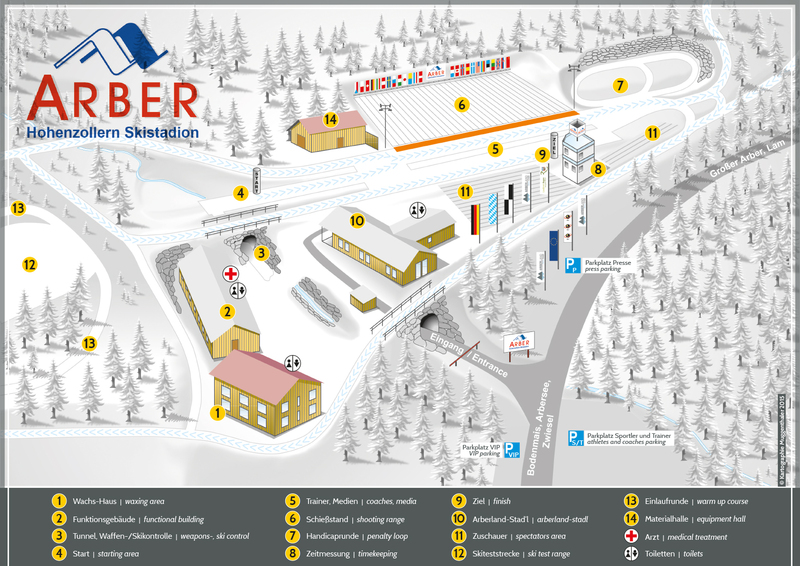 or directly at the entrance on the day the competition takes place. 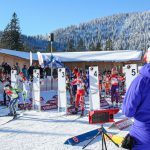 The entrance to the official training is free. 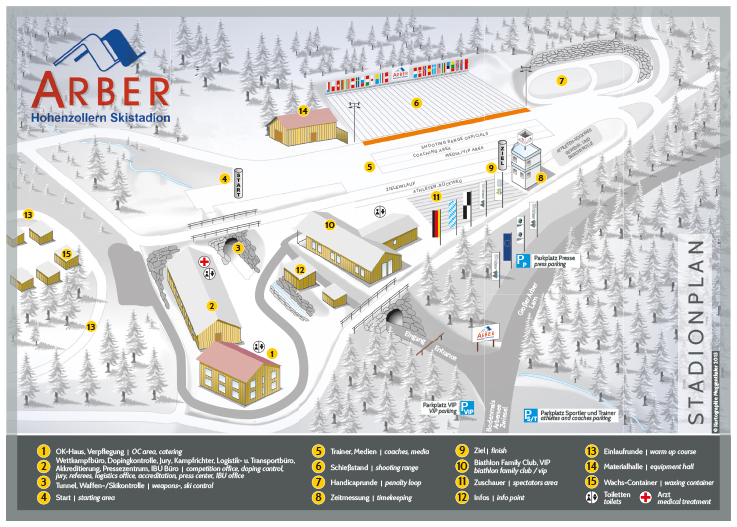 Click “Getting there” to get a close description of how to get to the ARBER Hohenzollern Skistadion. 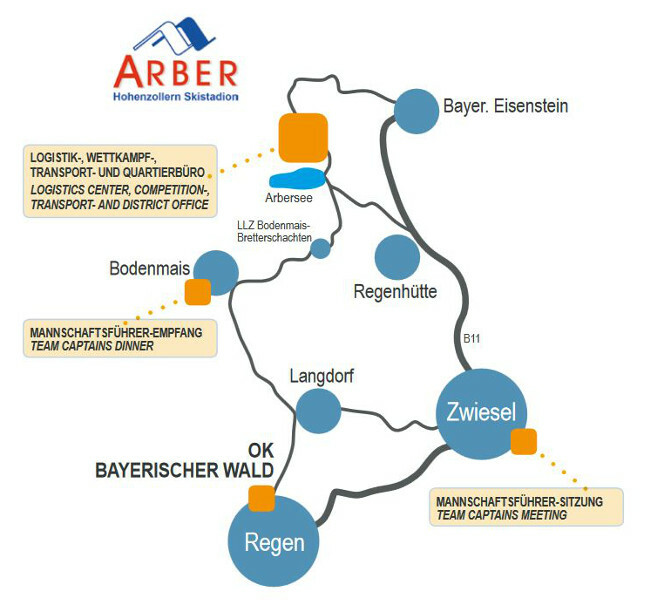 Here you can find more information and a detailed map.